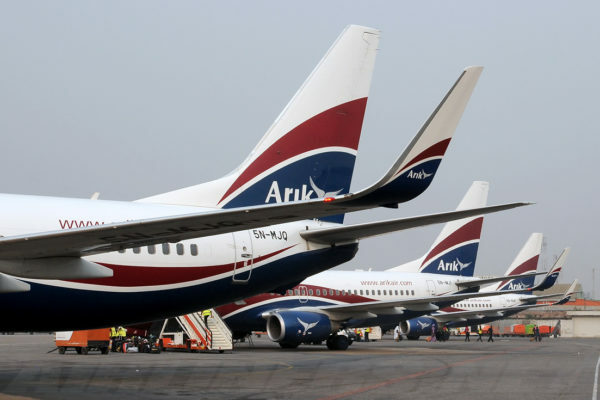 Arik Air, Nigeria’s major carrier is availing customers the opportunity of celebrating this year’s Valentine with their loved ones by launching a special promotion where guests can save up to 50 per cent on companion tickets. The Valentine promotion is available for sale from February 1st to 14th, 2019 for travel throughout February 2019. The promotional offer is available at any of Arik Air’s airport and city offices or online.